Our client, the property development function of a Local Authority was seeking to develop land within its ownership to meet a social need by providing sheltered and assisted living accommodation and increase the stock of affordable housing available. Johns Associates undertook an initial desktop study using a combination of data provided by the client and other available data to assess likely environmental constraints. This included landscape and visual, heritage, water and flood risk, ecology and protected species, land quality, air quality and community impacts. The Planning Policy context of the sites and relevant planning history were also examined in addition to high level consultation with internal LA statutory consultees. These assessments were validated through a site visit to each site and a brief report produced summarising the findings at each site. 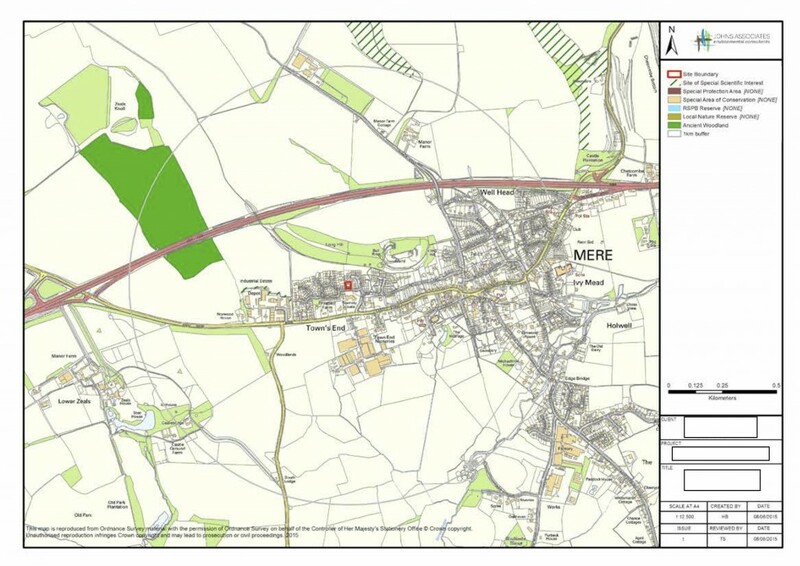 The feasibility and risk assessment of bringing forward the sites as potential development sites was fed into the Local Authority’s decision making process, reducing their exposure to environmental and planning policy risks.